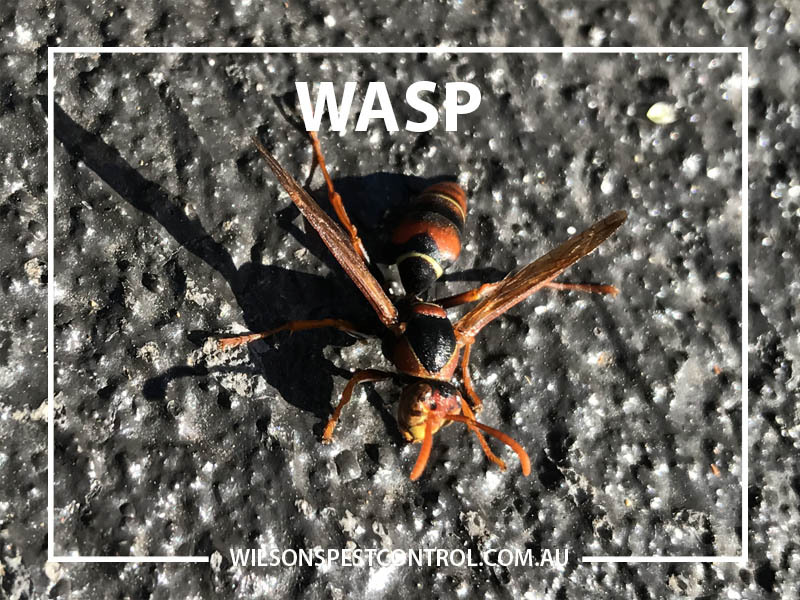 Being stung by a wasp or bee is a painful experience and can be life threatening to anyone who may be allergic to stings. 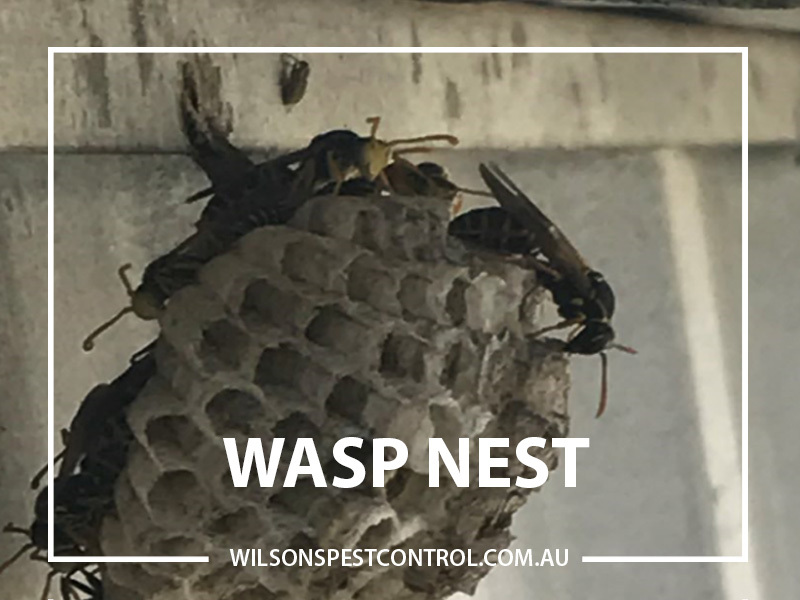 However, it is possible to reduce these risks by taking sensible precautions when outdoors and ensuring that wasp or bee nests are properly managed. 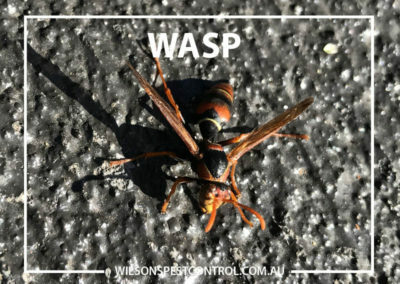 Wasps can also be confused with bees, in particular Honey Bees – however these vary in colour from golden brown to almost black and are furrier than wasps. 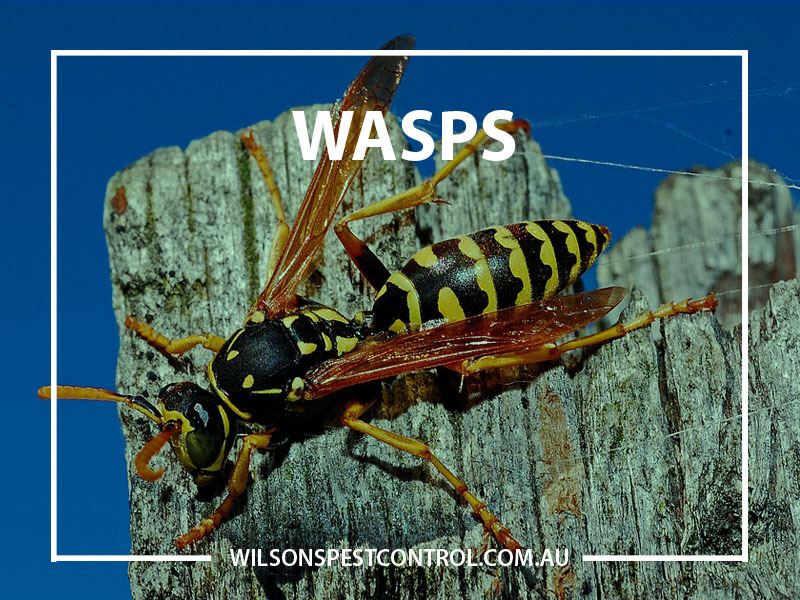 Wasps can sting repeatedly if they feel under threat. 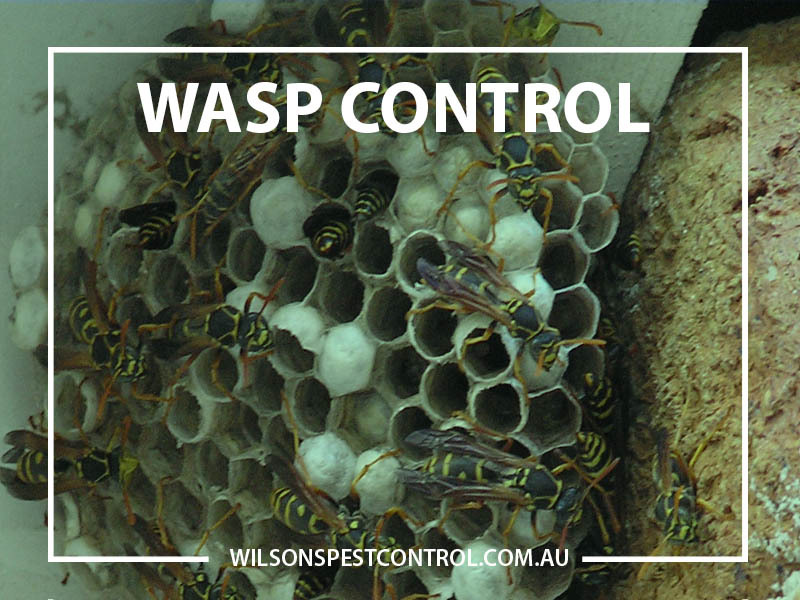 In most cases a wasp sting causes no long term harm, but it can be life threatening if you are allergic to stings. 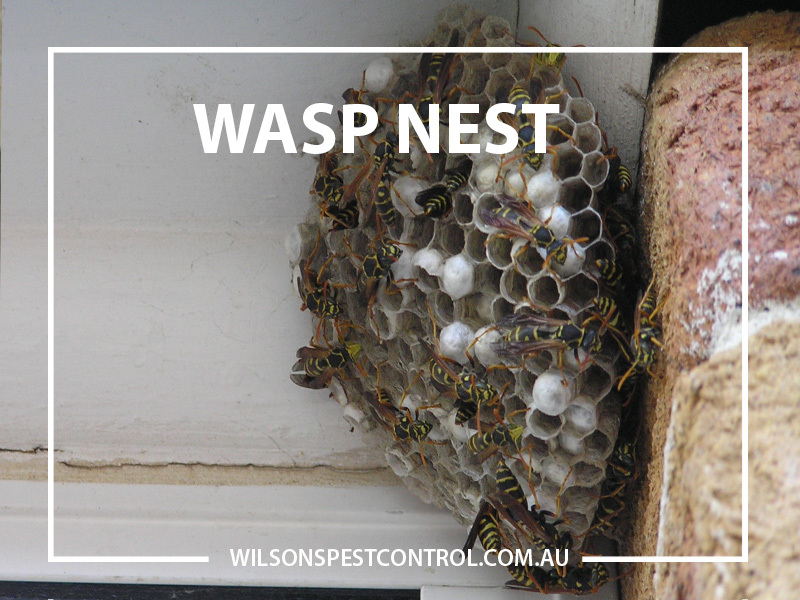 Treating a wasp nest is often the most efficient way to control a wasp problem and reduce the threat of stings. 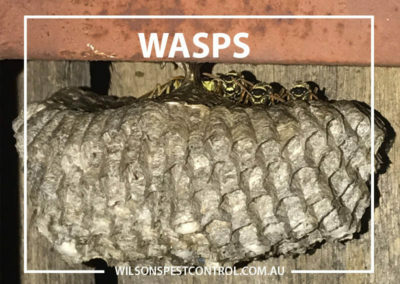 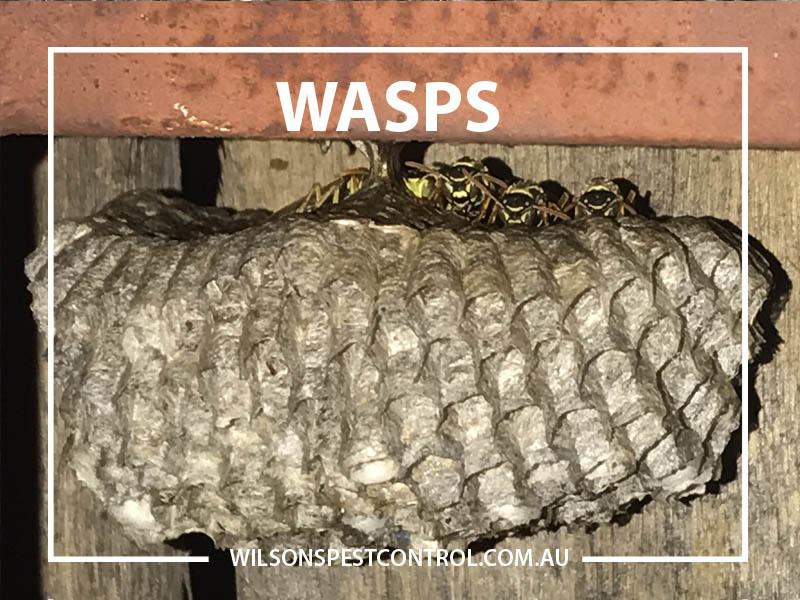 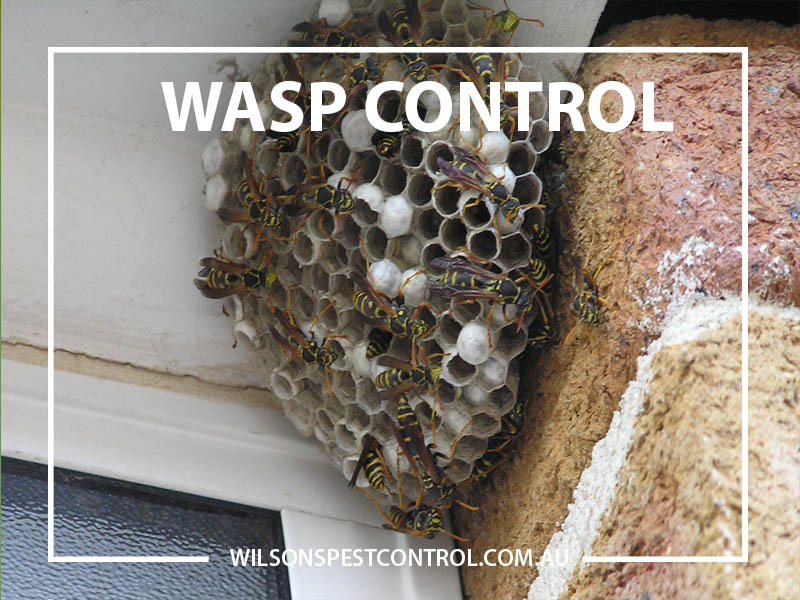 Wasps can build nests outdoors under eaves or, if they can gain access, they can find sheltered areas inside your home, such as wall cavities, roof spaces and attics. 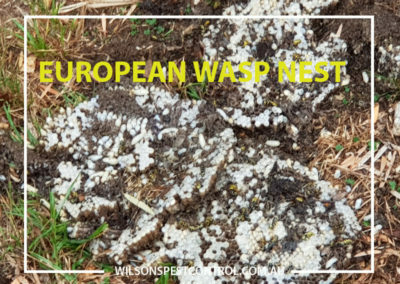 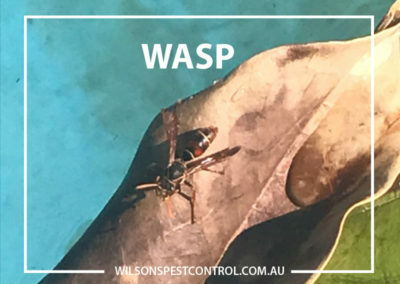 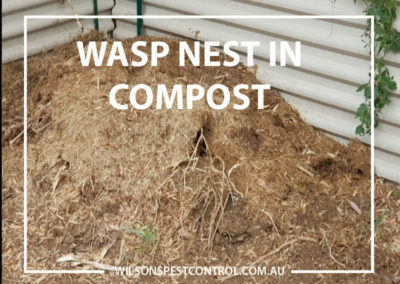 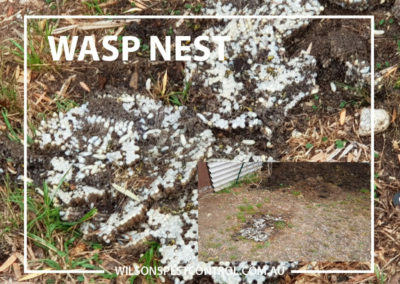 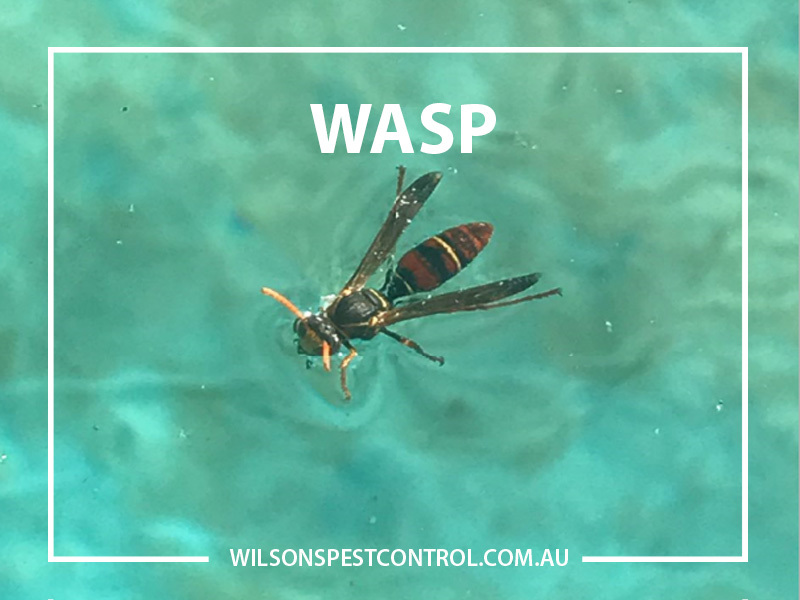 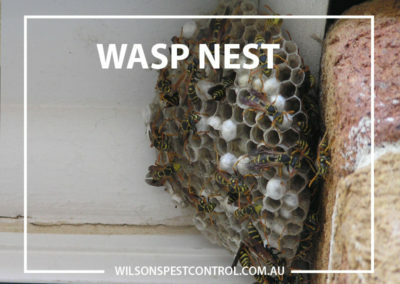 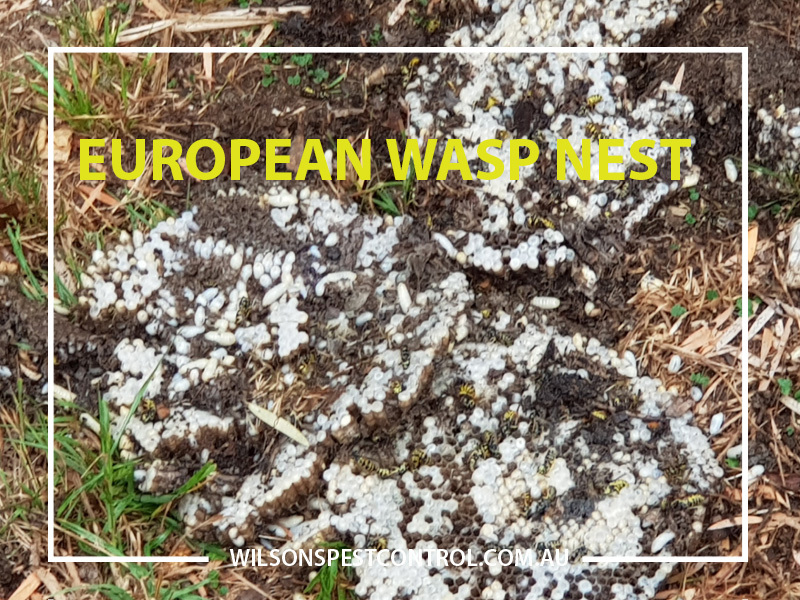 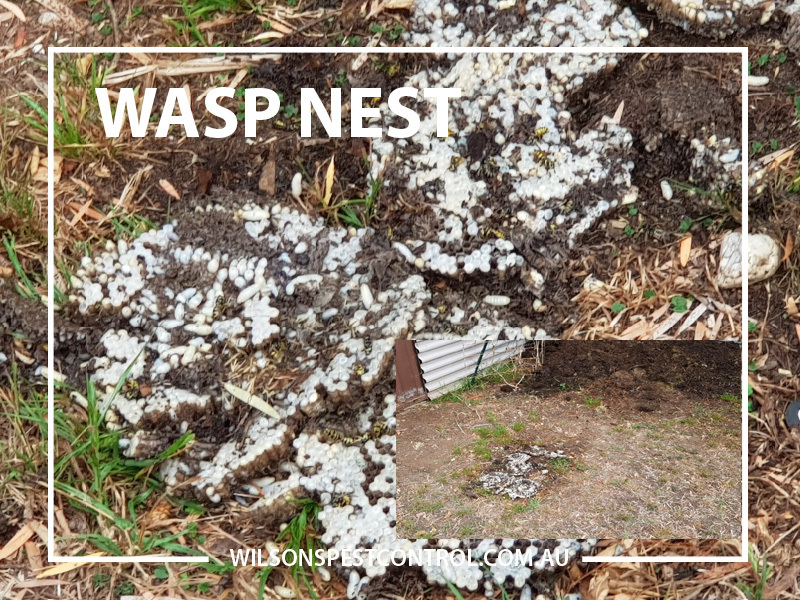 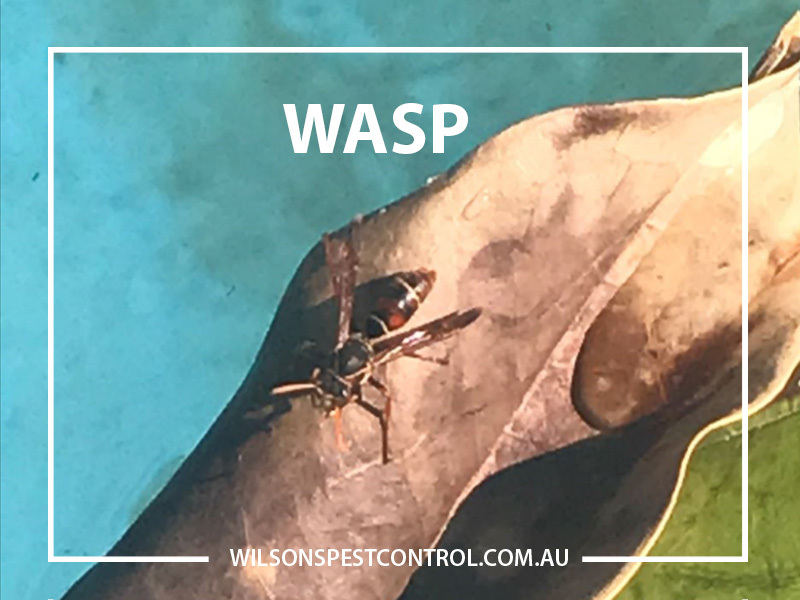 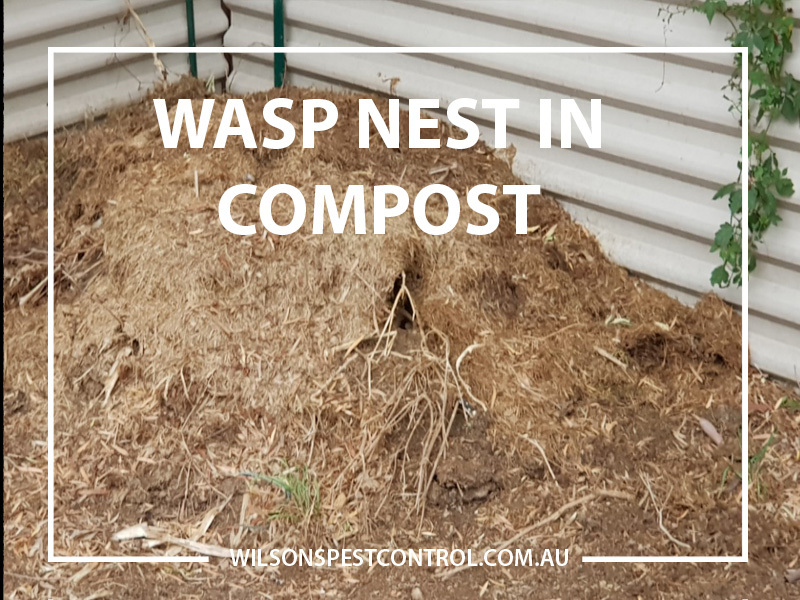 If a nest is discovered you shouldn’t attempt to get rid of it yourself; find out more about our Wasp Removal services. 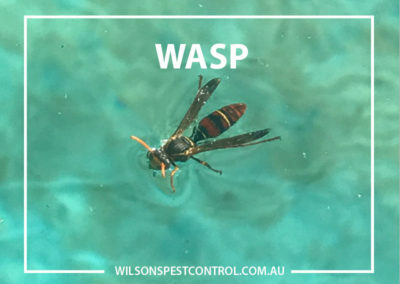 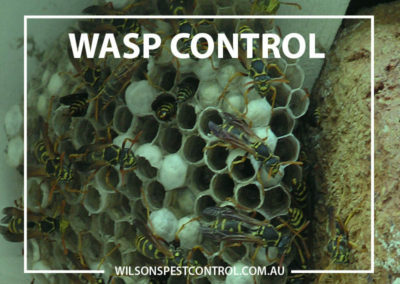 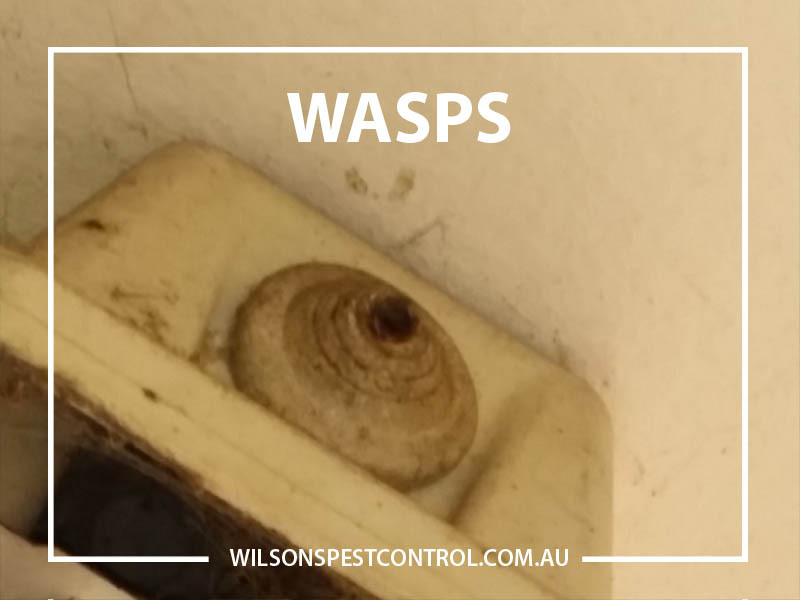 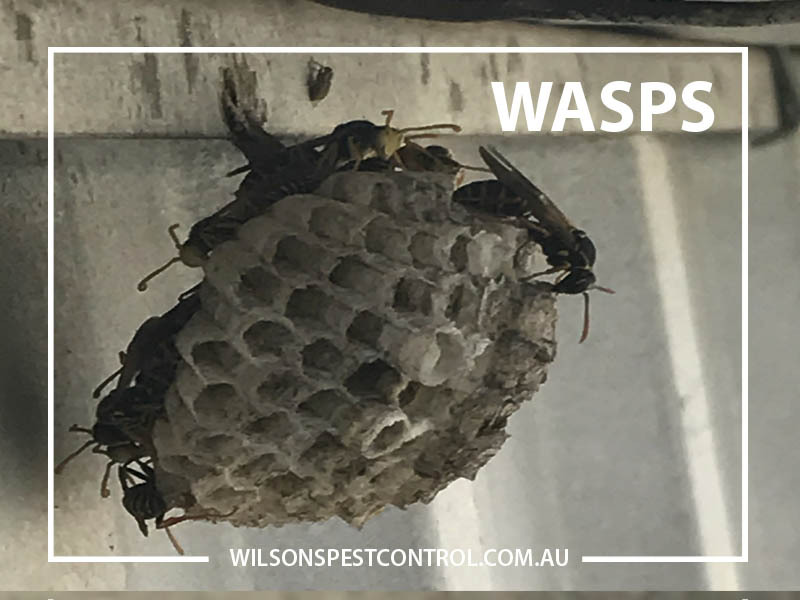 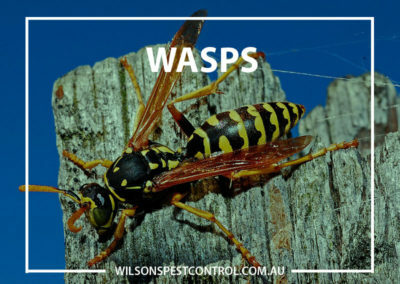 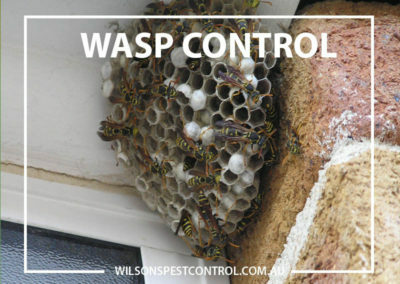 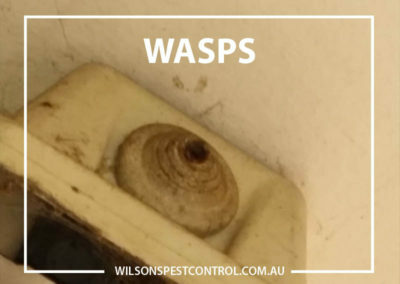 At Wilson’s Pest Control, we can offer safe and convenient solutions to get rid of your wasp problem quickly. 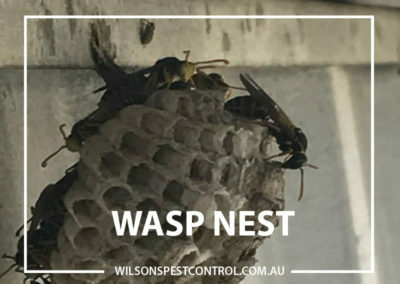 Our qualified technicians require just one visit to treat a nest, so contact us today on 0451 590 398 to book in your treatment.